* This Valentine's Day is going to be Pinka-Perfect! 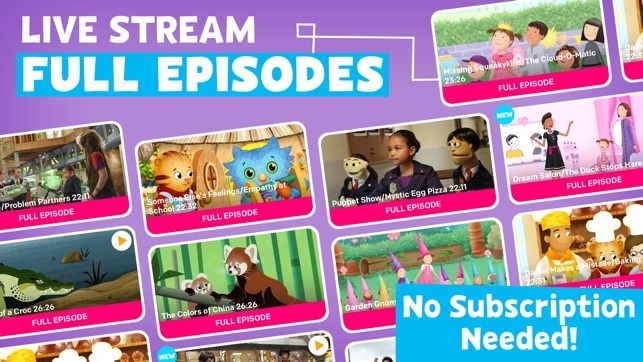 Join Pinkalicious & Peterrific's Valentine's Day celebration on PBS KIDS Video. 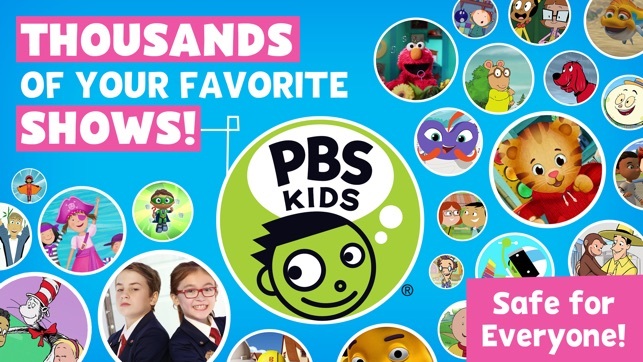 I love PBS. We are PBS supporters. 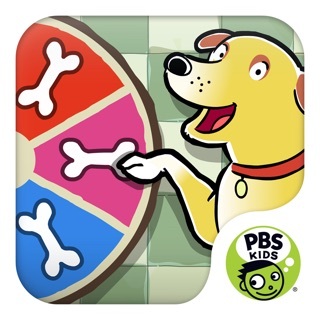 I love this PBS kids app. We mostly watch Daniel tiger and Sesame Street. However, sometimes the app doesn't work. Today is one of those days where the "wheel of death" just keeps spinning around and around and around with no loading of any kind. Other times when it doesn't work, it's more of a connection problem for casting to the TV. Most of the time if I have the app on the background of my phone, casting to the TV, while I do other things like make phone calls etc, if I open the app again it completely refreshes and causes disconnection with what was already play on the TV (it'll start the episode over again or go to live TV or even the wheel of death comes on the TV because it's getting mixed signals). This is annoying. But not enough to make me hate the app, just disappointed. 4 ⭐️ because I LOVE PBS but the app needs a bit of tweaking. 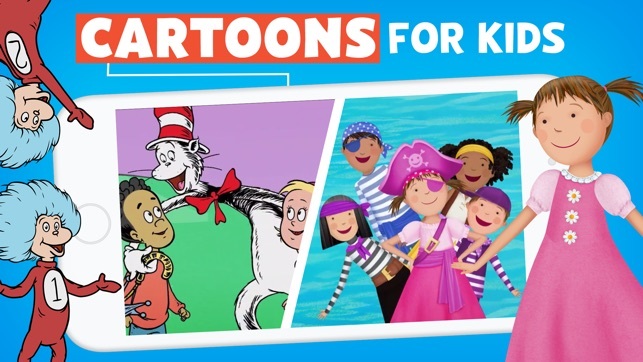 We are a PBS home for sure, we love almost all of the shows for kids that are offered. All but one. 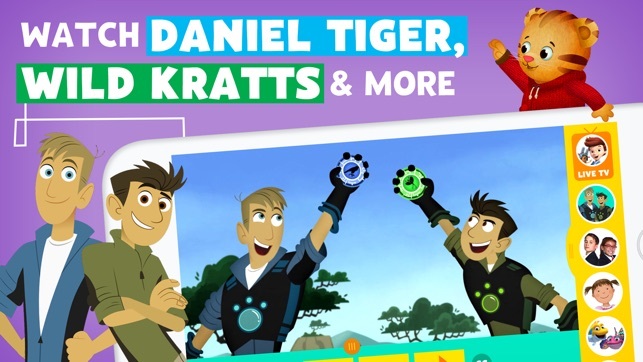 I have no doubt that a certain character has popped into the heads of other parents watching this before I even name him. The one thing I wish this app could do is give me the option to remove Caillou from the lineup. Not only do I loathe that little monster from the depths of my being, it turns my three year old into a whining monster as well. We will be having a good day and when things turn, you can be sure to hear her singing "I'm Caillou, Caillou". 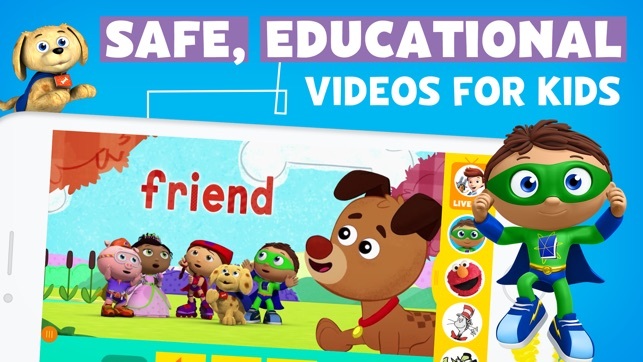 I would pay good money for the option to obliterate Caillou while keeping the other shoes we know and love that don't affect my child's behavior in such a negative way. Please strongly consider adding this feature. For my sanity and the sanity of parents far and wide. 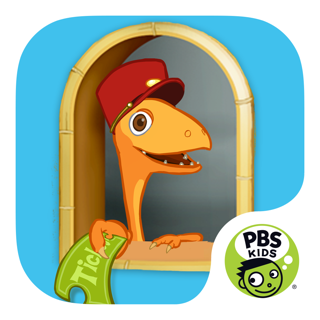 really hope you make more PDFs apps fan of PBS forever. © 2019 Public Broadcasting Service. All Rights Reserved.